For only $14.95, you get $15,000 worth of information (might be more)! This has got to be one of my greatest buys. 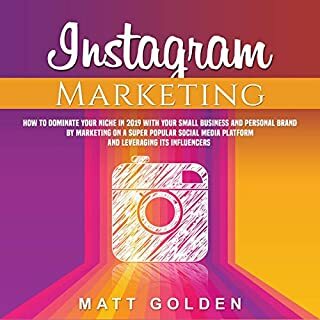 Reading this book will save you from launching costly and ineffective ads that will only give you likes but not buyers. I have to give it to Gary Clyne. Looking forward to more books from him! With everybody on Facebook and other social media platforms, I was a fool to have neglected social media marketing. Gary's book is a huge help! I'd like to commend the narrator too. Overall, this book is really helpful! Learning effective social media strategies is a very daunting task. You have a lot of books covering the subject and you buy one just to be disappointed. This wasn't the case with Gary's book though. He perfectly captured the subject and didn't just focus on one platform. He had tips and recommendations for everything. 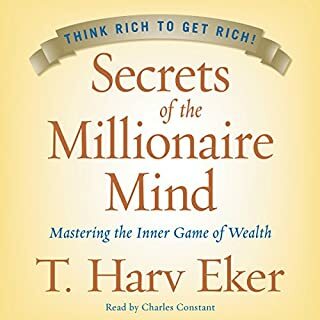 I listened to this book in single day and I found it very easy to digest. If you’re building a new or existing business, I highly recommend giving this a try. Got a better understanding on how to utilize the different social media platforms for my business. Great information, Gary! So glad I came across this book. This book was a recommendation from one of my coworkers. 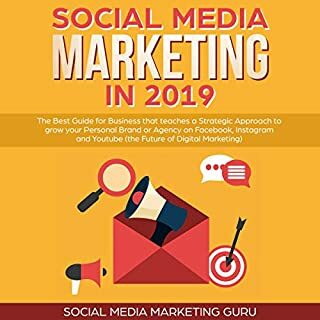 Great resource for anyone interested in social media marketing. Simple, straight-forward, and easy to follow guide! 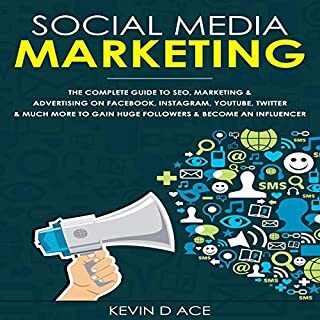 You'll find incredibly useful information on social media marketing in this book. I used this to implement changes to my business and I saw amazing improvement to my audience and sales. 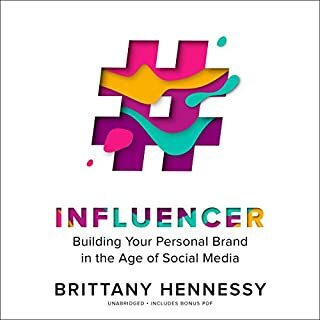 Perfect book to grow your knowledge on social media and social media marketing! It's well-written and very easy to follow. Gary's book is very easy to understand. What I like most about it is that it covers several different social media platforms and provide the latest best practices. The best time to read this is now. 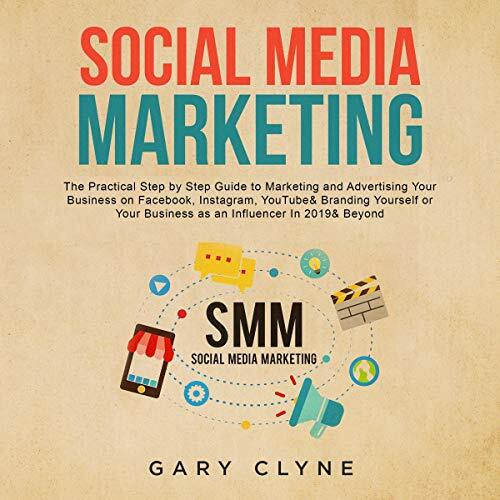 Gary Clyne was serious when he said you can stay ahead of your competitors when you learn social media marketing. 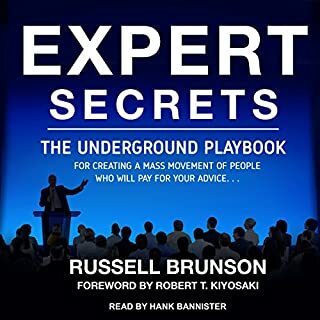 Unlike other books, this book is relevant and updated. The five social media marketing strategies for 2019 content was mind-blowing! I am already planning how to use them.